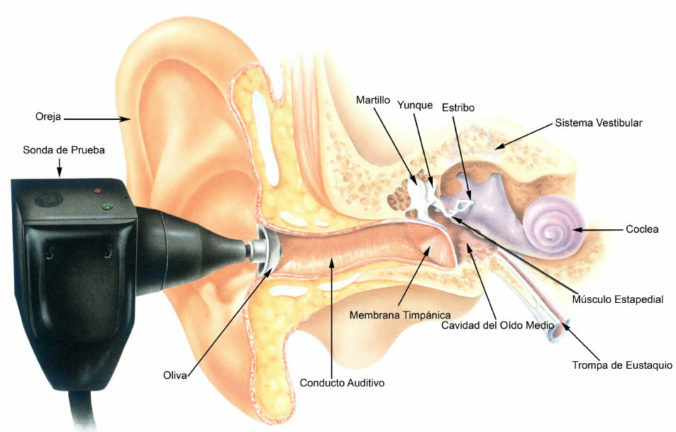 Tympanometry or impedance testing is used to measure acoustic impedance by determining any difficulty in the transmission of vibrations through the middle ear. 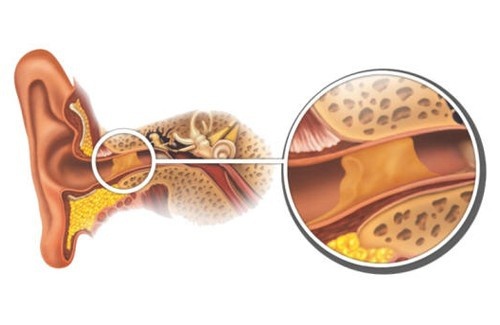 Earwax blockages can cause unpleasant sounds and pain in the ear, progressive hearing loss and sometimes even dizzy spells and vertigo. In this post, we explain the causes of earwax blockages and what you can do to avoid them.